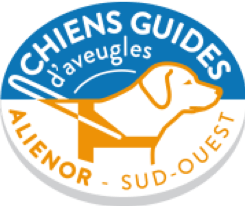 Bon Coeur was formed in May 2013 as an Association Loi 1901 by a group who decided to break away from Les Amis de Chats. Our statutes of association are here. We raise funds by operating a volunteer run independent charity shop and other events. We give funds to deserving organisations which provide services to humans or animals. 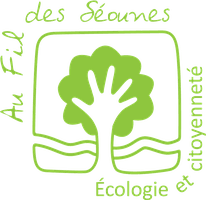 We operate responsibly in a small sector of the recycling industry and our unsold stock is forwarded to Le Relais, La Roseraie, St Emmaus and a company that pulps books. We provide enjoyable and satisfying activities for our team of volunteers. 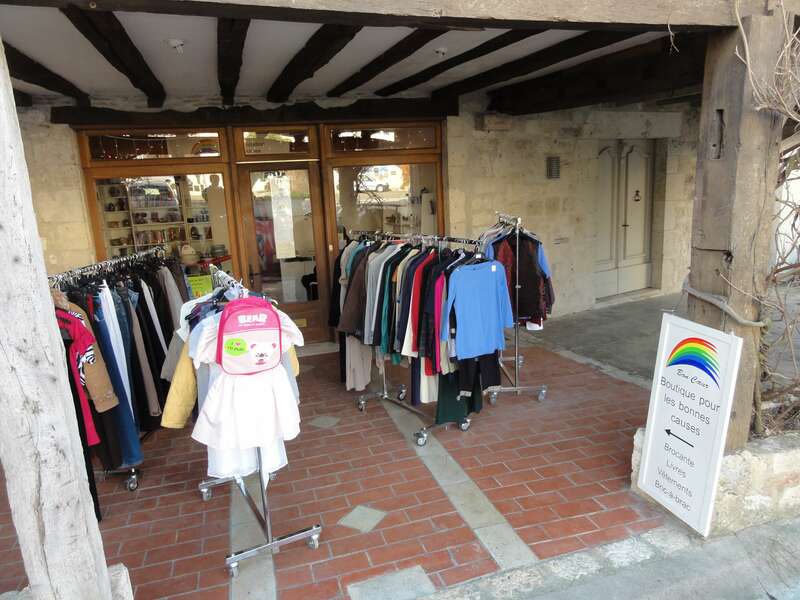 We’re perhaps best known for our charity shop in Beauville. If you wish to shop there or make a donation, visit the Shop page for more information. We participate in a range of local events, such as the Macmillan Cancer coffee morning, the Brocante and Christmas Fair in Beauville and the Open Gardens Day, where we raise funds by selling stock from the shop. We also sell specialty Bon Coeur merchandise like our Bons Oeufs t-shirts and our cards showing local views. 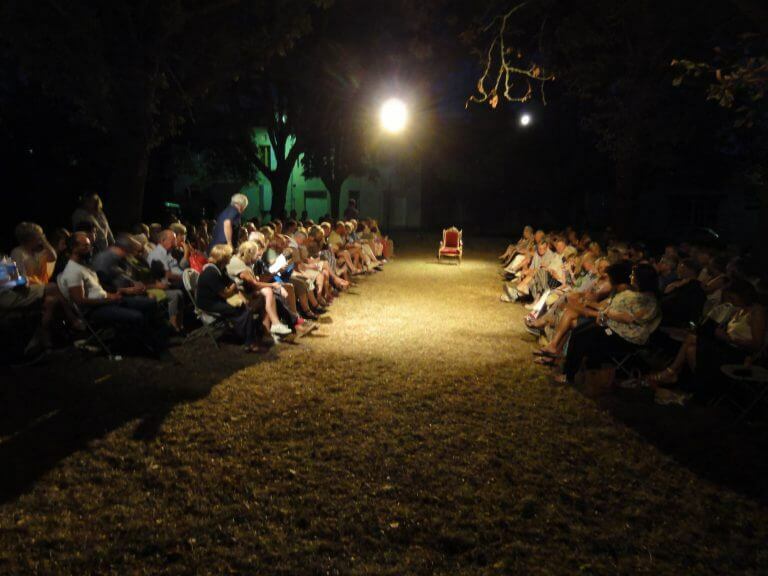 Performance of a Shakespeare play by the London-based Antic Disposition theatre company. A trust fund was set up in the UK by Ruth Smart to be used exclusively for the welfare of animals. The Association produced a dossier of information to demonstrate that Bon Coeur had a track record of contributing funds to assist local residents principally for the neutering and sterilisation of local cats. The fund has now kindly made donations to Bon Coeur over the years, and we have spent over €9,000 on animal care (to early 2019). 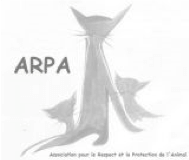 The funds are treated as a separate cost centre within Bon Coeur and are dedicated to local cat welfare. 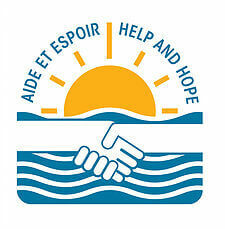 Up to February 2019 we have donated 60321€ to good causes. Here’s a complete list of the gifts and the recipient organisations. 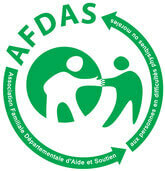 Bon Coeur appreciates the support which it receives from the following organisations. If you follow the links to their websites you will find useful information about local activities, events and businesses. The Quercy & Perigord Local is a free English language magazine which is available in our shop or you can read it online. 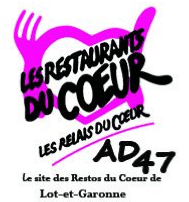 You will find an article about Bon Coeur on pages 48 & 49 of the March – May 2019 issue. Buzz is another free English language magazine which is also available in our shop. Office de Tourisme Porte d’Aquitaine en Pays de Serres. Their website is bilingual French and English. You can ask them to send you their regular emails about imminent events. 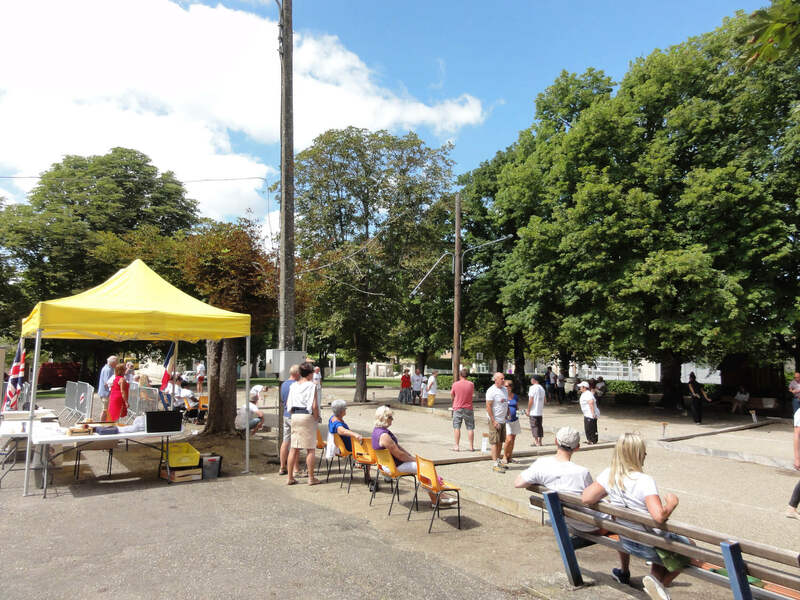 The British Community Committee is an umbrella association to foster and coordinate the interests of British groups in France. Beauville is a village of 570 inhabitants in the Communauté des Communes de la Porte d’Aquitaine en Pays de Serres. It is in the département of Lot et-Garonne close to the border with Tarn-et-Garonne. Our shop is accepted as part of the small group of shops which help to keep the community alive. If you’d like to meet us in person, come to the shop in Beauville. The location is here. The opening hours are here. We are mainly a British group but we welcome volunteers of all nationalities. We are all unpaid volunteers. The shop is run in two-hour shifts mainly by pensioners. Volunteers who are still working and have less spare time are welcome to help us with events. Our volunteers can tailor the amount of time they give to suit their lifestyles. Our activities include staffing the shop, processing donations for display in the shop, moving furniture, catering and other preparations for events. If you have any particular skills or experience please let us know.